hd00:14 Timelapse of Lombard Street, San Francisco, California. 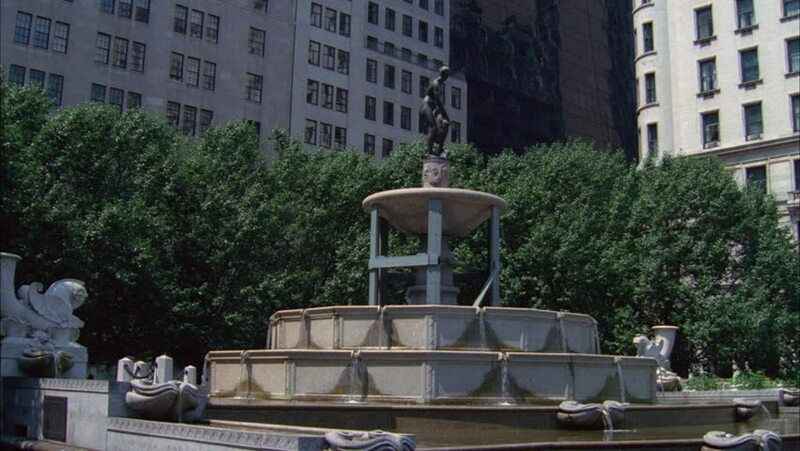 hd00:09The Jacob Wrey Mould Fountain in City Hall Park. hd00:15Houston, Texas - November 20, 2013 - Exterior shot of the Christpher C. Kraft Jr. Mission Control Center of the Lyndon B. Johnson Space Center in Houston, Texas.